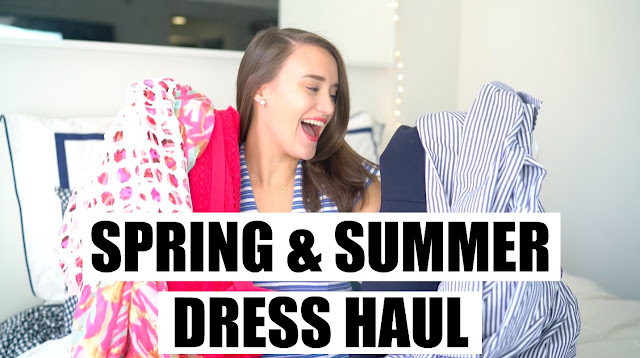 Loved watching your haul, so many pretty dresses! Wow! Lovely choices - my favourite is the striped Eliza J shirt dress but I love them all.